Fall is here and that means the return of Pumpkin Spice everything! 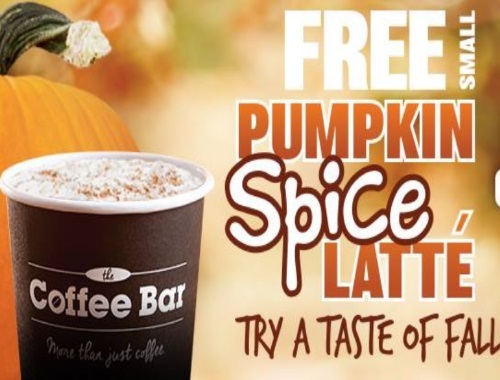 7-11 is offering a Free Small Pumpkin Spice Latte on October 11 from 7am-7pm. No purchase is needed to get this freebie! Just stop in and ask for it.